Steve Jobs introduced Tablets to the world couple of years ago with the release of first iPad. Even after many years of iPad arrival there is no real competitor in the market and Apple enjoys 80%+ of the tablet market share. Understanding the growing demand for tablets, now everyone wants to get into the business and trying to take small pie of tablet market. The competition is getting fierce. 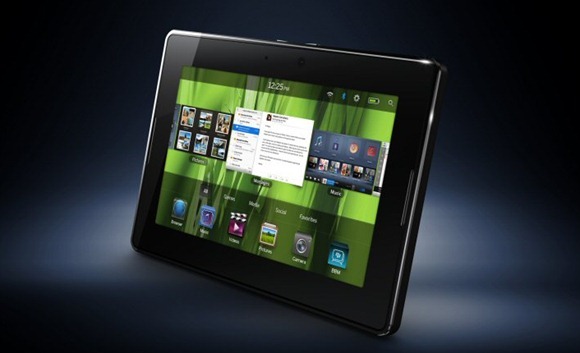 Today Times Of India reports Mukesh Ambani is planning to launch a Rs.3000 or less tablet in India by 2012. The company[Reliance Industries], which made a comeback to telecom last year, plans to offer fourth-generation or 4G-enabled data cards that can be plugged into computers and laptops, apart from providing tablets at a game-changing price of . 3,000 or even lower to hook customers, two executives familiar with the development said. Mukesh Ambani, the richest Indian with a net worth of $27 Billions and the chairman of Reliance Industries, is overseeing the operations to launch the low-priced tablets to grab huge share of tablet market. According to the reports 3 to 4 model of Android tablets will be launched at a price tag ranging from Rs.3000(or less) to Rs.8000. Digital content for these tablets would be provided by UTV India and Walt Disney. Reliance is well known for grabbing huge markets shares with in a day or two of their product launch. In 2002 they were able to on board 1 millions mobile phone customers in a single day with the launch of mobile handsets at Rs. 501. Now Mobiles are integral part of life to many rural Indians. If Reliance pulls off one more amazing feat with tables revolution, the rural India is going to be the most benefited one. Hoping these rumours are going to come true soon.